Cover for 112 Guitar Amp Combo. 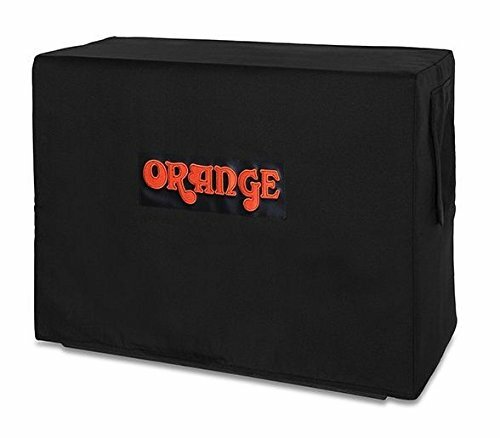 This high-quality padded vinyl cover fits Orange RK30C, PPC112 and CR60C combo amps. By Dust Covers For You!